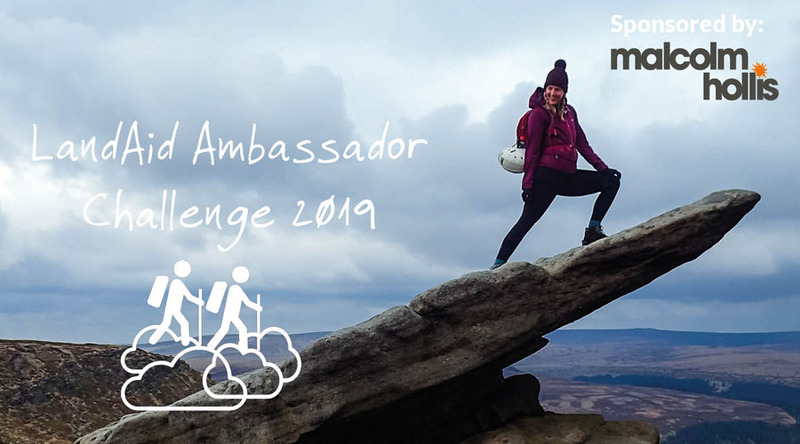 Join the Ambassador Challenge 2019, sponsored by Malcolm Hollis. Canoe, hike and abseil to end youth homelessness! Each person in the group commits to raise a minimum of £500 in fundraising. 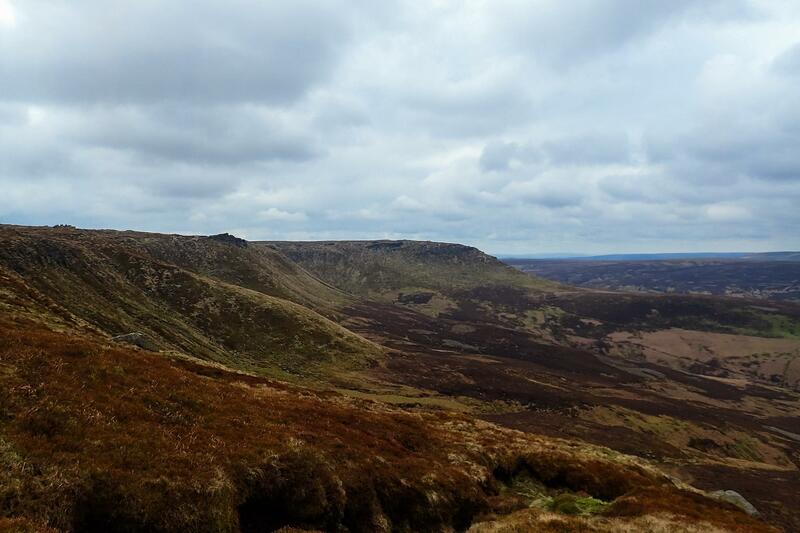 Each person in the group commits to raise a minimum of £400 in fundraising.